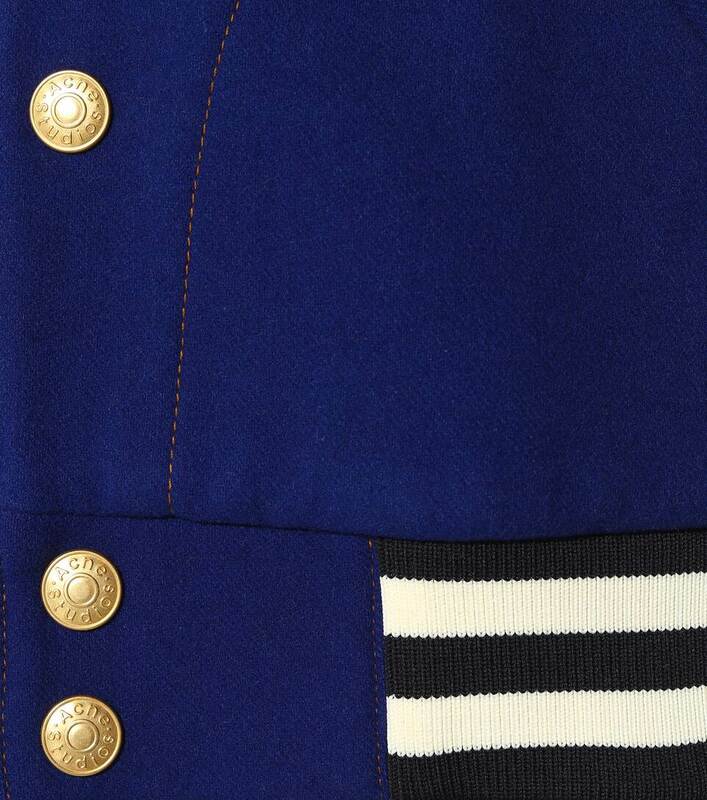 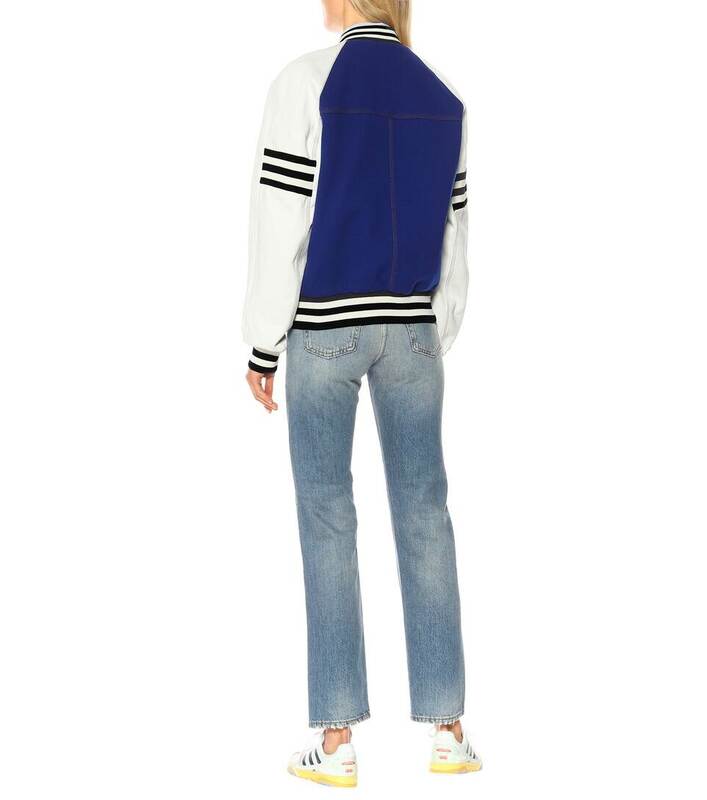 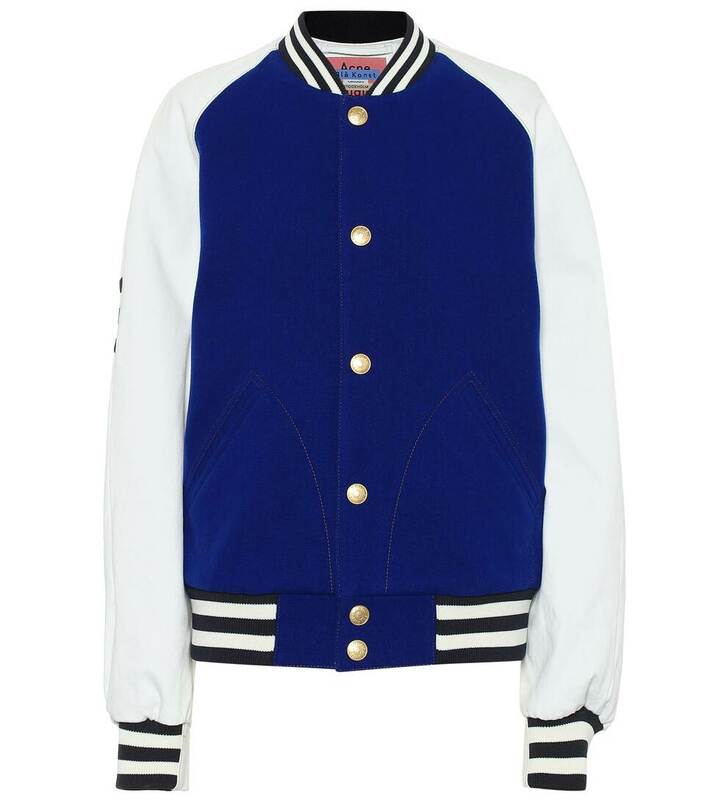 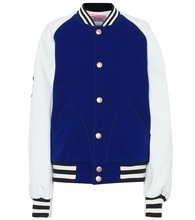 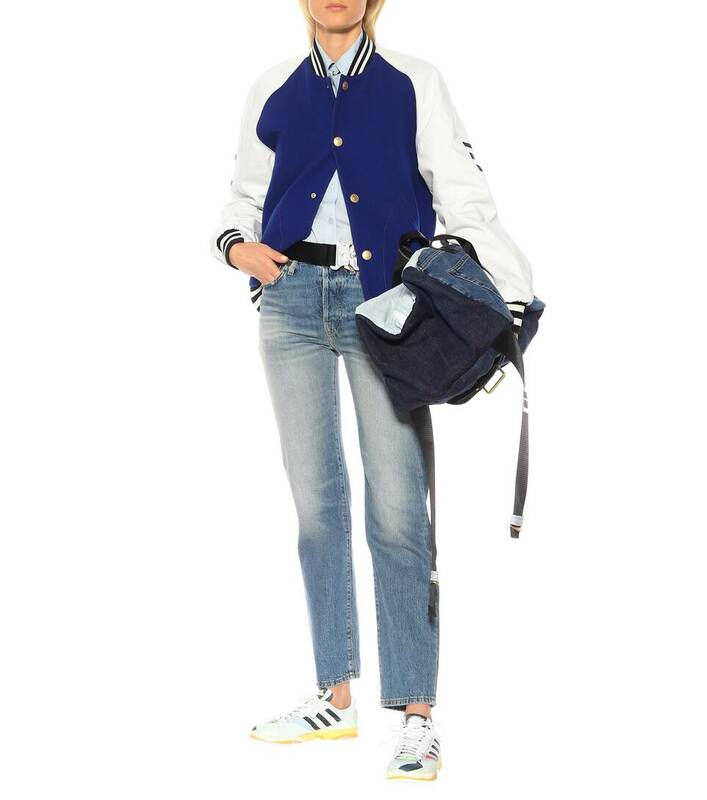 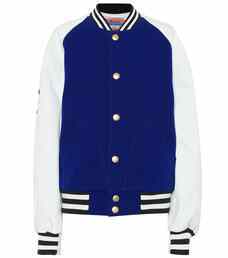 Channel collegiate prep with this blue and white varsity jacket from Acne Studios, a heritage piece you'll turn to again and again. 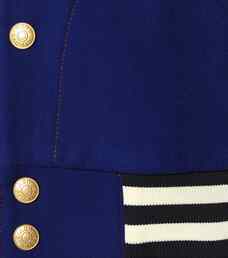 Crafted from a wool and cashmere blend fabrication, the design has all the hallmarks of the classic American style with the contrasting stripes at the hem, cuffs and neck. 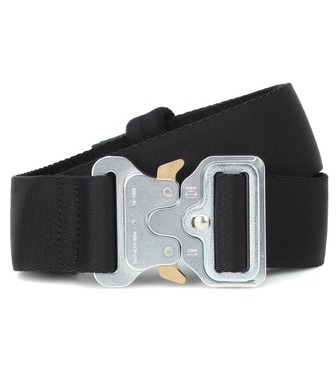 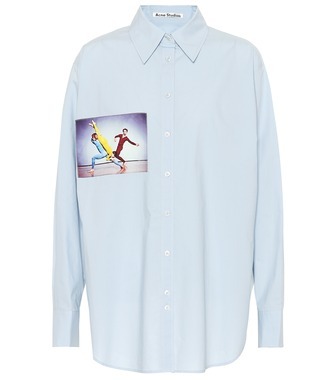 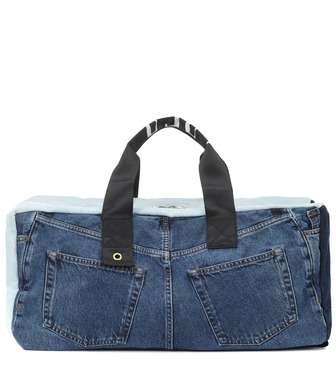 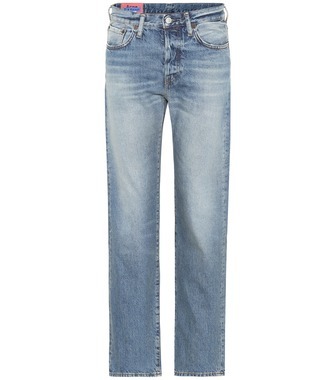 Wear yours over T-shirts and denim for a modern take on off-duty dressing.